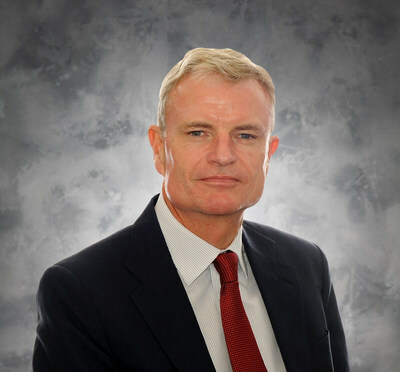 RESTON, Virginia, March 28, 2019 /PRNewswire/ — Bechtel has appointed Sir James Dutton, a former United Kingdom governor of Gibraltar and retired officer in the British Royal Marines, regional president for Africa. Dutton returns to Bechtel following his tenure in Gibraltar and succeeds Andrew Patterson, who oversaw the opening of Bechtel’s regional headquarters in Nairobi, Kenya. The company’s presence in Nairobi is part of a long-term commitment to supporting economic growth on the continent through major infrastructure, oil and gas and mining projects. “I am delighted and honoured to have been chosen for this role, and I want to thank Andrew for his significant contributions,” Dutton said. Dutton served in the United Kingdom Royal Marines for 38 years, retiring as a lieutenant general. He joined Bechtel in 2010 and following brief appointments in several projects in the Infrastructure business unit became project director of the Gabon infrastructure project. He left Bechtel for two years and served as the UK’s governor and commander-in-chief of Gibraltar and rejoined the company in 2016. In his new role, Dutton will work to build on the company’s relationships established throughout Africa and pursue projects that will support local employment and productivity in sustainable ways. His leadership of the Gabon project, in which Bechtel supported that government’s national master planning for infrastructure and worked with local contractors to drive development, provides a useful model. “I look forward to doing the same on more key projects, such as the Nairobi-Mombasa Expressway, that will bring huge opportunities to local communities and businesses,” Dutton said. Bechtel has delivered hundreds of projects in Africa over more than 70 years. At the core of our projects is sustainability, which includes building the capacity of local workers, businesses, and communities.